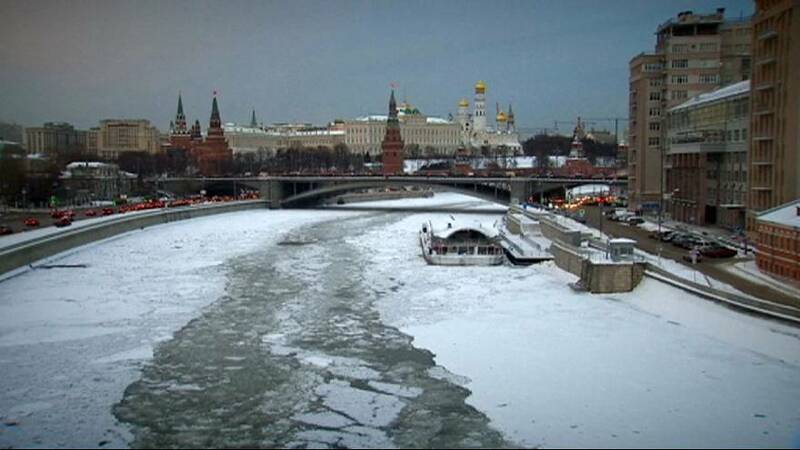 Moscow is known for its harsh winters, and for more and more people there’s no break from the freezing cold. Homelessness is on the rise in the capital as the Russian economy suffers from the falling price of oil, its main export. Some charities estimate there are now more than 100,000 people living rough in Moscow. More than two million Russians fell into poverty last year, as government spending cuts and inflation squeezed household income. To escape the cold, some choose to go underground — into the city’s sewers. Sky News met with about half a dozen men living packed together in a claustrophobic cave. Huddled against sewage pipes, they try to keep warm until the next day.